When you type in Google search "hairdresser Brighton" in a first place you will see a Google map with local hair salons. 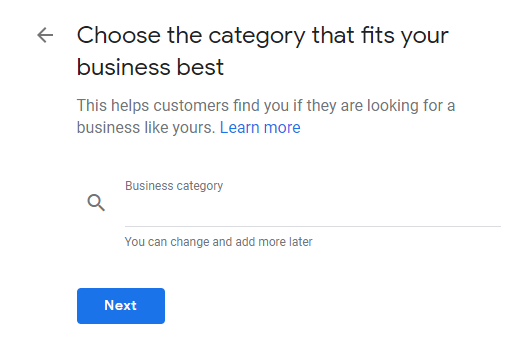 Adding your company to Google Maps is as important as creating your website (which can be easily done in free website builder WebWave CMS), especially when you run a local business or want to reach customers in a new area. 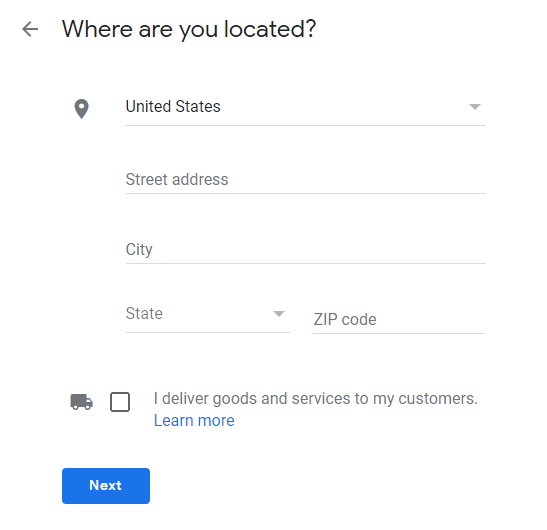 In this article, you will learn how to add your company to Google Maps in a few steps. It is free. 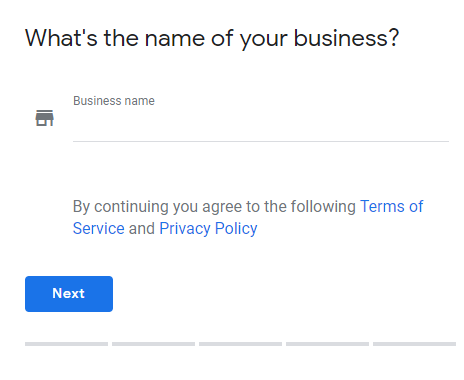 In a next step enter business name. Ask for a verification code in the next step. Congratulations! Your company is officially on Google Maps. Now customers searching for your service in the local area will more easily find you online. If your company has more than one salon, make sure to put all of them on Google Maps. 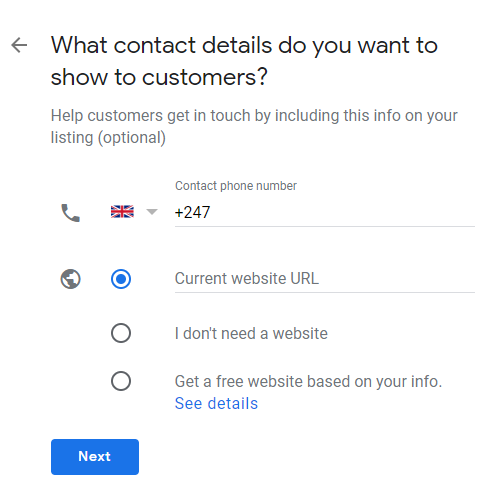 Don't forget about Google+ account where you can share the news with your customers.